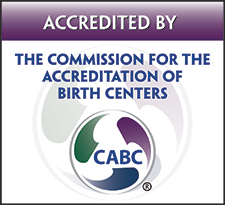 Pacifica Family Maternity Center is an accredited freestanding birth center offering full spectrum midwifery care in a safe, comfortable environment. 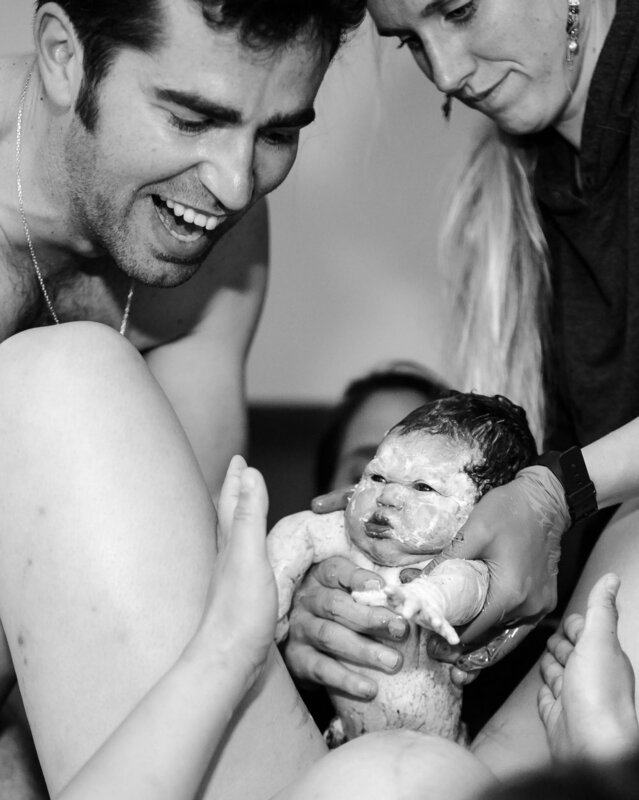 Our experienced midwives focus on the unique needs of each client throughout care. We are dedicated to serving all families regardless of ethnicity, age, gender, sexual orientation, immigration status, financial barriers, or physical ability.